Free Your Family, from Toxic Chemicals, by using Natural Products backed by Watkins Freedom Code. 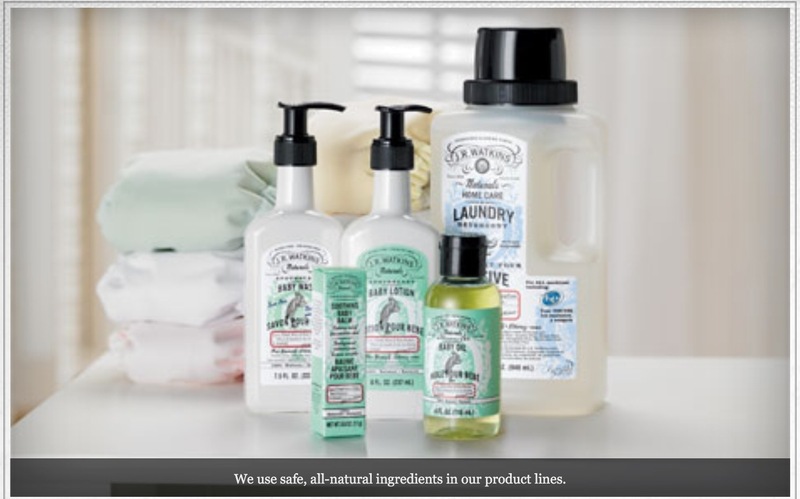 Watkins Freedom Code is Watkins way of protecting You, and other Watkins Products Customers, from harmful chemicals found in many of today’s store and name brand products. Sadly, there is no Regulation on the Term “Natural” and it is completely legal for Companies to create Products which are primarily chemically based, and chemically processed, and as long as they include at least some Natural Ingredients their Manufacturers can legally label them with labels that say “Contains Natural Ingredients”! So, even products that say they contain natural ingredients may actually contain more chemical ingredients, than natural ingredients! Things like Formaldehyde, recently reported to be contained in Johnson & Johnson Baby Care Products, have been reported by the National Cancer Institute, as a known human carcinogen (cancer-causing substance) by the International Agency for Research on Cancer and as a probable human carcinogen by the U.S. Environmental Protection Agency. So, who can You trust!? 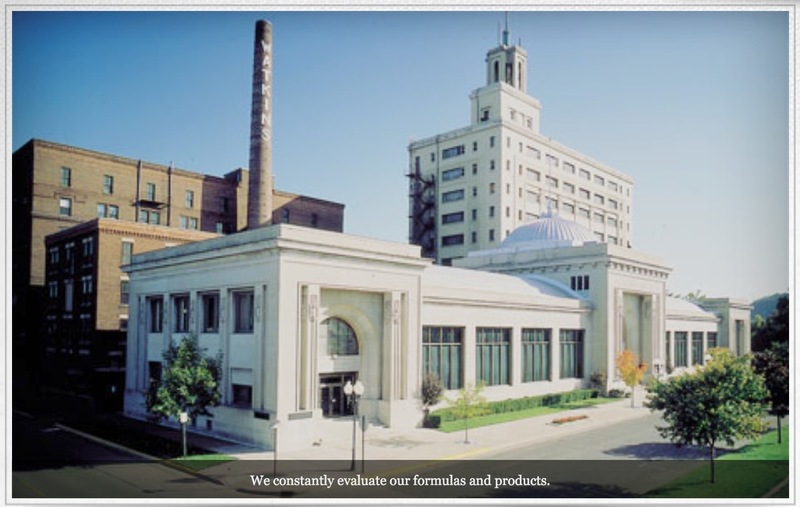 Watkins began in 1868 as an Apothecary Company, and has offered it’s, first ever, 100% Satisfaction Money Back Guarantee since 1869. Providing generation, after generation, of families with natural quality Watkins Products. A Company as old and as natural as dirt! A true Pioneer in Natural Living. Watkins Freedom Code, and Product commitment, means You won’t need a decoder ring or a biochemist to help you read the ingredients lists for J.R. Watkins products. 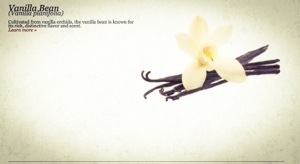 Watkins declares Watkins Products (and Watkins Customers) free from unsafe and unnatural ingredients. 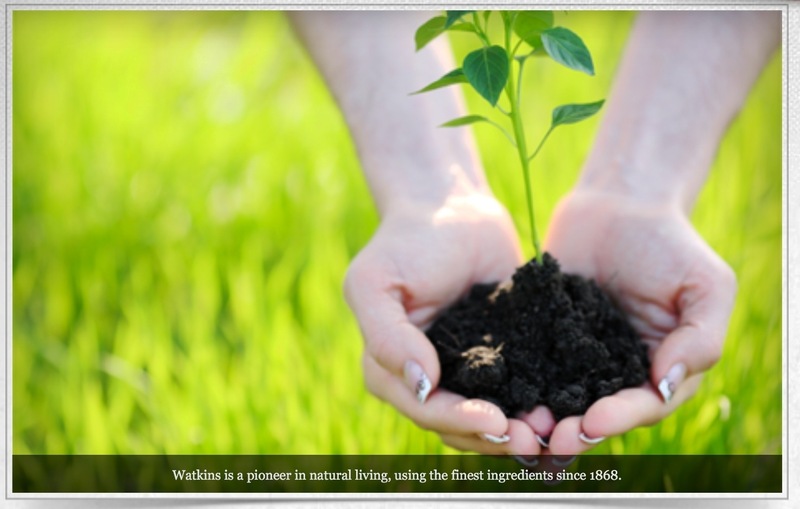 Watkins believes avoiding potentially harmful ingredients is as equally important as including safe, all-natural ingredients in Watkins Product lines. That’s why in 2008 Watkins pledged it’s commitment to the J.R. Watkins Freedom Code. Watkins constantly evaluates formulas and products to make sure they are at the very highest standard, and are as natural as they can be. Watkins genuine concern for developing Quality Natural Products is reflected in Watkins Products and Processing Methods, and has earned Watkins the distinction of being the only Direct Selling Company to receive the Seal of Certification from the Natural Products Association. The NPA Seal of Certification certifies Watkins Naturals, Watkins Products with the NPA Seal of Certification, are guaranteed to be at least 95% – 100% Natural and Naturally Processed! So, now we know that Watkins has a great track record, is well established, and has quality, affordable products. Natural, Organic, Gourmet, Personal, Home, Grocery and Consumable Items that many of us use in our homes on a daily, weekly, and monthly basis. This entry was posted in Freedom Code, Our Secrets, Watkins Products and tagged Baby Shampoo, Chlorine Bleach, Environmental Protection Agency, Glycols, Harmful Chemicals, Harmful Ingredients, Human Carcinogen, International Agency For Research On Cancer, J R Watkins, Money Back Guarantee, Name Brand Products, National Cancer Institute, Natural Quality, Phthalates, Product Commitment, Satisfaction Money, Synthetic Polymers, True Pioneer, Watkins Product, watkins products. Bookmark the permalink.